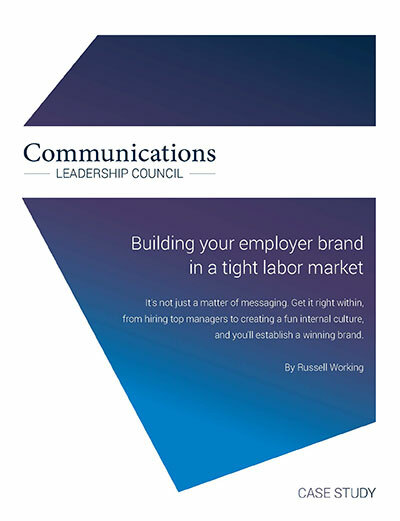 An exclusive membership for senior-level communicators. Best-practice sharing, networking and team training. Only senior-level communicators are allowed on the Council. You will never be sold to. Our Concierge Desk is available around the clock. Networking and problem-solving calls cover topics suggested by you. you get as a member.